Mississippi’s congressional delegation, which includes U.S. Senators Roger Wicker and Cindy Hyde-Smith, and U.S. Representatives Bennie Thompson, Steven Palazzo, Trent Kelly and Michael Guest recently sent a letter to President Trump requesting full consideration of Mississippi Governor Phil Bryant’s request for a federal disaster declaration in the wake of devastating weather events and record flooding across the state. 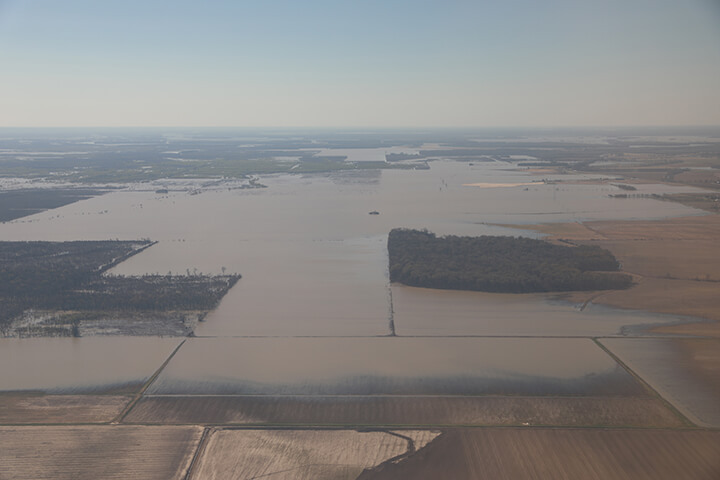 In the wake of recent devastating weather events and record flooding across the State of Mississippi, we request your full consideration of Governor Phil Bryant’s request for a Major Disaster Declaration under the Stafford Act. We appreciate the efforts of the Federal Emergency Management Agency to deploy rapidly to Mississippi to assist state and local officials in estimating the severity of damages across our State from heavy rainfall, severe weather, flooding, and tornadoes. We recognize that damages continue to occur and pose ongoing safety issues along waters in the State, especially the Mississippi River, Yazoo River (from backwater flooding), and Tennessee Tombigbee Waterway.